If this is your first visit to Russia, and if you are a ballet lover, or otherwise just curious about what the world famous Russian ballet looks like, then you should not miss this unique opportunity to witness a classical ballet performance in the historical “St. Petersburg State Conservatoire Theatre Named after Rimski-Korsakov”. The Conservatoire building dates back to 1890’s. As all the balletomanes so well know, this is the hometown of such legendary world class starts as Vaslav Nijinski, Anna Pavlova, Rudolf Nurejev, Natalia Makarova, Mikhail Barishnikov and many others. You shall visit the theatre where many of the above names have danced during their active care. This evening of classical Russian Ballet, in identical surroundings, as the Tsars and the nobility watched the performances 100 years ago, has been recreated for you. Our Russian Ballet Evening has been specifically planned and scheduled so that all the passengers participating in any of our day tour programs will have sufficient time to relax, attend an early dinner aboard the ship, and redress, if they so wish, after their day tour ended. 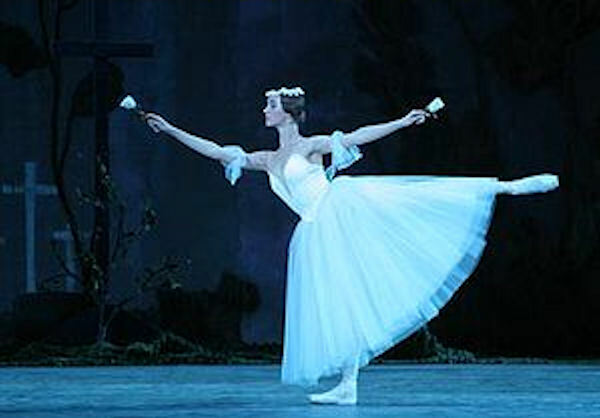 The Evening of Russian Ballet ends between 22-23:00 depending on the program shown. Immediately after the performance we board our buses and start our ride back to the ship. LAST MINUTE CANCELLATIONS: Please, be advised that tickets are non refundable after purchase. NOTE: This DenRus Value Tour excursion is always scheduled for the first evening, or the evening of your ship’s arrival in St. Petersburg. There are no exceptions for this schedule. If your ship stays in St. Petersburg for 3 days, and you wish to have a ballet show on the 2nd evening, that can be arranged only as a private individual program on Custom Tour bases, and will be priced separately. DRESS CODE: Summer jackets and ties are widely used. No shorts. LAST MINUTE CANCELLATIONS: Please, be informed that the tour company is individually purchasing each and every show ticket from the theatre for each person who has ordered the show. As per international rules performance tickets are never refundable after purchased. The reason for the cancellation may be any imaginable reason, however, no reason will qualify for any preferential consideration. NOTE: This excursion is always scheduled for the first evening, or the evening of your ship’s arrival in St. Petersburg. There are no exceptions for this schedule.